MOTIVATED SELLER! 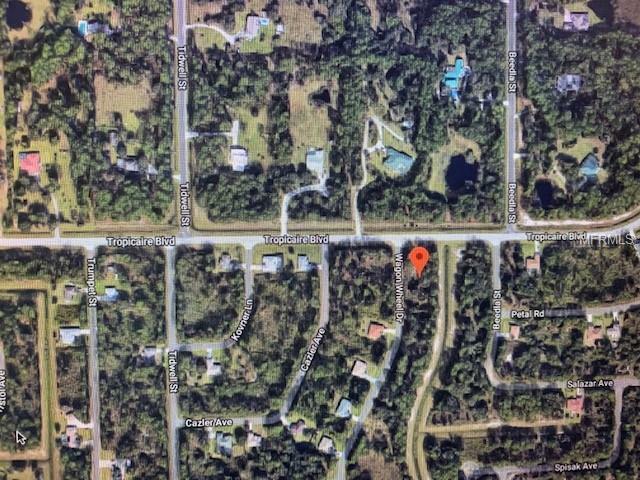 Seller has a total of 4 Lots in North Port 34286 & 34291 Zip Code. STOCKTON AVE., ALTOONA AVE., WAGON WHEEL DR., BEEDLA ST. Will sell lots individually or as a package! North Port is one of the fastest growing areas in SW Florida Part of Sarasota County. 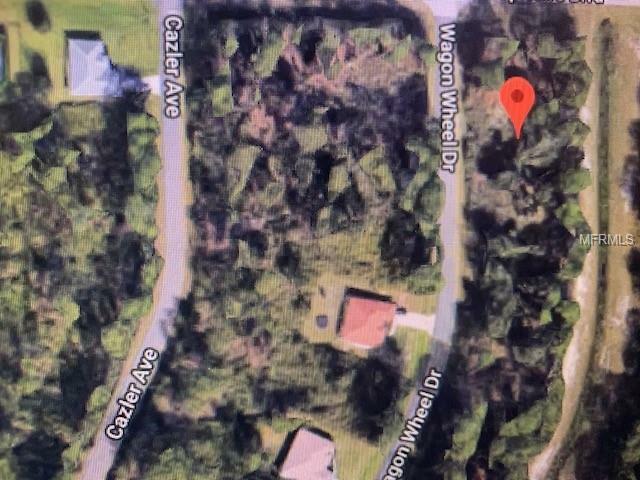 Build your dream home on this residential building lot. 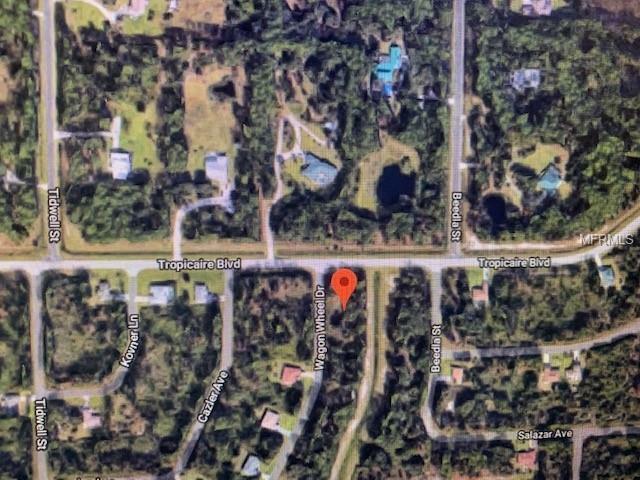 **Located in quiet neighborhood**Close to I-75, US 41, shopping, dining, hospitals, schools, beaches and all the attractions of a growing North Port. 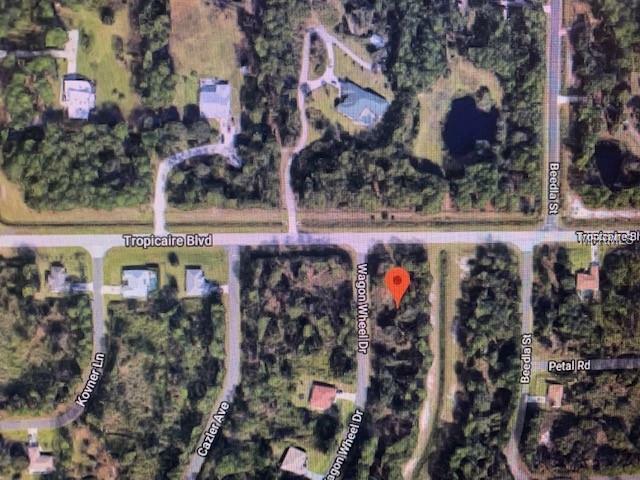 Listing provided courtesy of C I Realty.